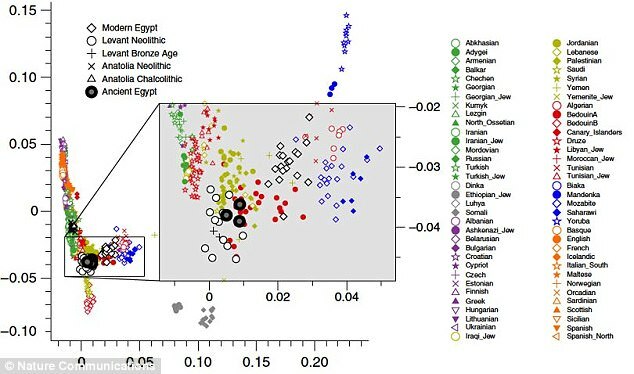 The first ever full-genome analysis of Ancient Egyptians shows they were more Turkish and European than African. Scientists analysed ancient DNA from Egyptian mummies dating from 1400 BC to 400 AD and discovered they shared genes with people from the Mediterranean. They found that ancient Egyptians were closely related to ancient populations in the Levant – now modern day Turkey, Syria, Jordan, Israel and Lebanon. They were also genetically similar to Neolithic populations from the Anatolian Peninsula and Europe. 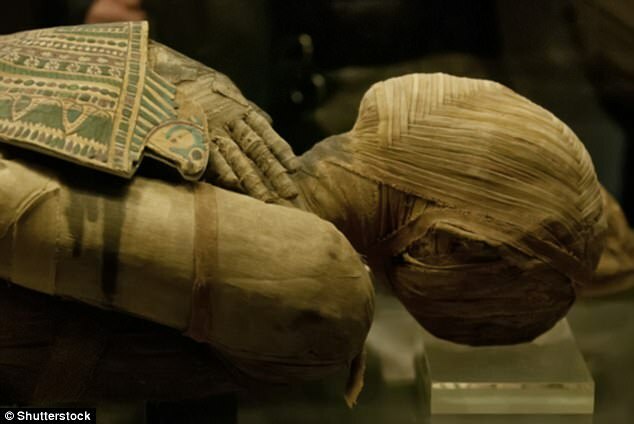 The groundbreaking study used recent advances in DNA sequencing techniques to undertake a closer examination of mummy genetics than ever before. Ancient Egyptians shared genes with several European populations. They were closely related to ancient populations in the Levant – now modern day Turkey, Syria, Jordan, Israel and Lebanon. The study also found that modern Egyptians share more ancestry with Sub-Saharan Africans than ancient Egyptians did. Ancient Egyptians likely had a more diverse genetic heritage because it was once one of the world’s biggest trading hubs. The study, published in Nature Communications, found that modern Egyptians share more ancestry with Sub-Saharan Africans than ancient Egyptians did. The data shows that modern Egyptians share approximately eight per cent more ancestry on the nuclear level with Sub-Saharan African populations than with ancient Egyptians. 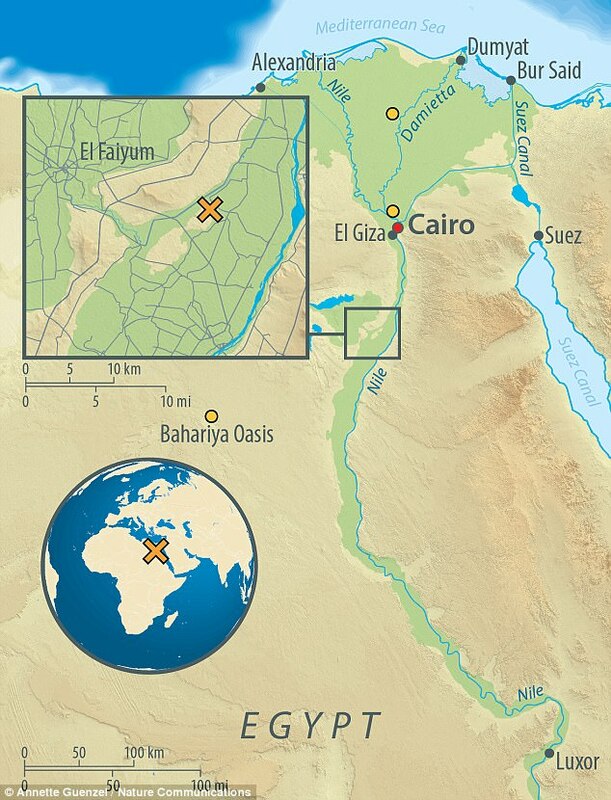 Egypt is a promising location for the study of ancient populations because it was a world-wide trading hub. This is likely the reason that ancient Egyptians had such a diverse genetic heritage, the authors, from the University of Tuebingen and the Max Planck Institute for the Science of Human History in Jena, said. 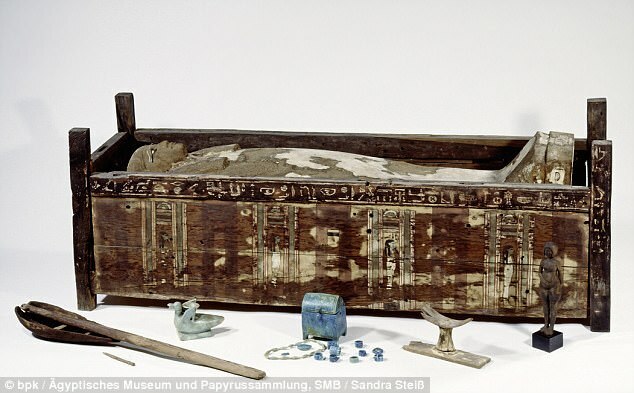 ‘The population history of Egypt is complex because it is found at the ispus of Africa, the gateway to a continent, and has seen much historical turnover,’ Max Planck Director for the Science of Human History and study lead author Professor Johannes Krause told MailOnline. ‘Ancient Egypt in the 1millenium BC had been dominated by many foreign powers. The team’s research involved unravelling the genetic history of Egyptians by comparing DNA samples taken from both modern and ancient natives. The researchers were aiming to establish an exhaustive genetic database to study the ancient past of Egypt for the first time. ‘It has been much debated whether foreign dominations such as Assyrians, Nunbians, Greeks or Romans changed the gene pool of ancient Europe, making them more or less African,’ Professor Krause told MailOnline. ‘We wanted to test that and found that there is genetic continuity between the old kingdom and Roman period. Mummified human DNA is normally difficult to study because of chemical treatment of the bodies before mummification, and due to the warm environment they are kept in. But new genetic techniques used by the team allowed them to study mummified DNA in greater detail than ever before. The team sampled 151 mummified individuals from the archaeological site of Abusir el-Meleq, along the Nile River in Middle Egypt. In total, the authors recovered mitochondrial genomes from 90 individuals, and genome-wide datasets from three individuals. The genome-wide samples are the first ever taken from mummified remains. The team compared this ancient Egyptian DNA to genome samples from modern Egyptians to analyse differences in genetic makeup. Recent advances in the study of ancient DNA present an intriguing opportunity to test existing understandings of Egyptian history using the ancient genetic data. The new study managed to extract accurate, full-genome DNA data from three ancient Egyptian mummies, and usable segments of DNA from 90 mummies. WHY IS IT DIFFICULT TO EXTRACT MUMMY DNA? Although some of the first extractions of ancient DNA were from mummified remains, scientists have previously raised doubts as to whether genetic data from mummies would be reliable even if it could be recovered. The hot Egyptian climate, high humidity levels in many tombs and some of the chemicals used in mummification techniques contribute to DNA degradation. Scientists had therefore assumed that the long-term survival of DNA in Egyptian mummies was unlikely, making mummy genetic data unusable. But using recent advances in modern genetics technology, the new study managed to extract accurate full-genome DNA data from three ancient Egyptian mummies, and usable segments of DNA from 90 mummies. The team used next-generation sequencing methods to read stretches of any DNA present in a sample and retrieve those that resembled human DNA. The complete reads allowed the team to spot telltale damage patterns associated only with ancient DNA. This makes the new study’s results much more reliable than those of any mummy DNA research that has come before. The ability to extract nuclear DNA from such mummies, as well as show its reliability using robust authentication methods, is a scientific breakthrough that opens the door to further direct study of mummified remains. The extraction of reliable nuclear DNA from Egyptian mummies is hence a breakthrough in genetics that opens the door to more detailed studies of mummified remains. 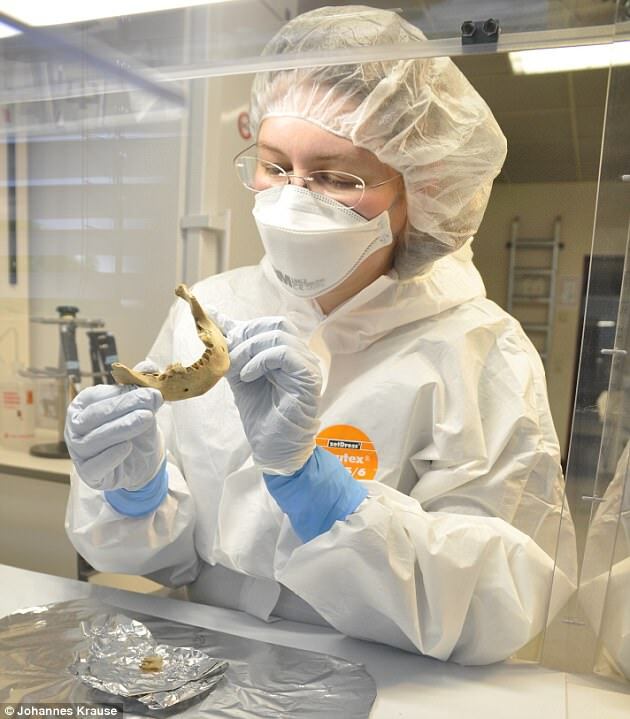 They were able to use the data gathered to test previous hypotheses drawn from archaeological and historical data, and from studies of modern DNA. Professor Alexander Peltzer, from the University of Tuebingen, said: ‘In particular, we were interested in looking at changes and continuities in the genetic makeup of the ancient inhabitants of Abusir el-Meleq. 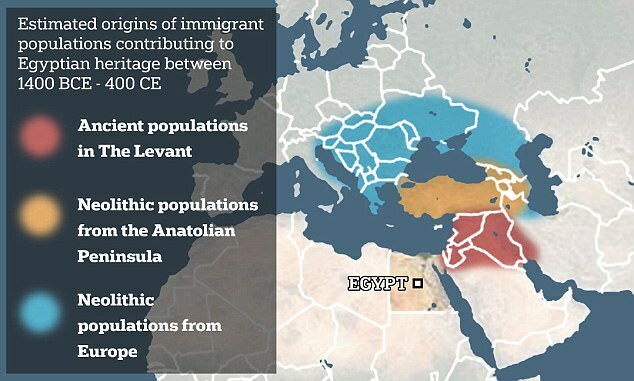 The study found that ancient Egyptians were most closely related to ancient populations in the Levant (modern day Turkey, Syria, Jordan, Israel and Lebanon), and were also closely related to Neolithic populations from the Anatolian Peninsula and Europe. ← Statistical analysis of egyptian mummy dna from 1400 b.c. till 400 a.d.